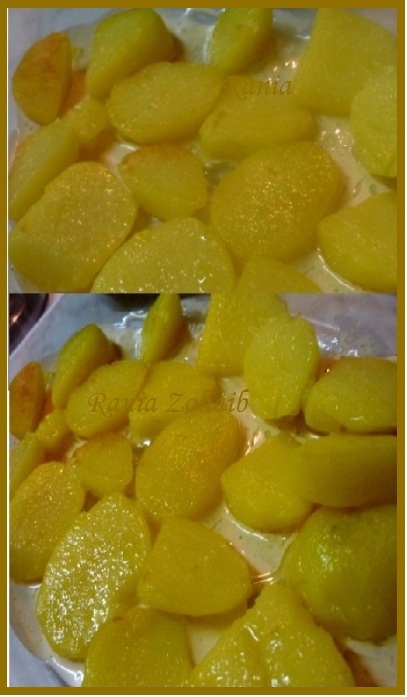 Duchess Potatoes are an additional side dish with all grilled or fried meat or fish meals. I make casseroles very often as I love them and so does my Family, so this time it was the Potato/Veg casserole and instead that i made the duchess potato separately I made them together. You just need some time and peace to make them, otherwise it is really simple. *take out at least ½ cup puree in a separate bowl!